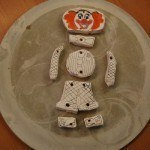 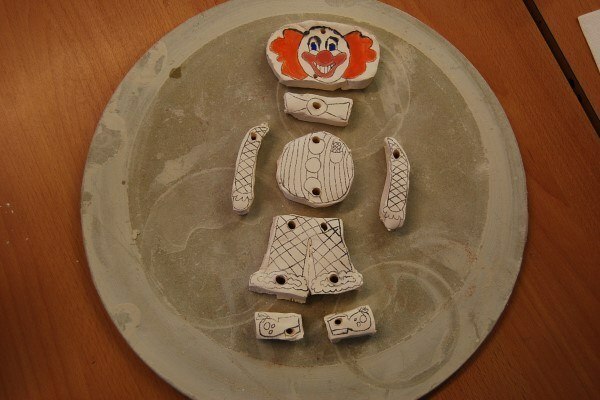 Amanda Banham returned today having bisque fired our clowns ready for colour. 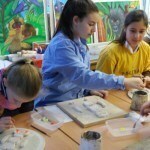 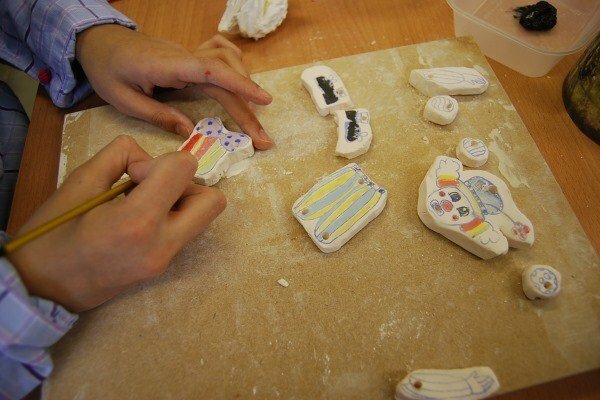 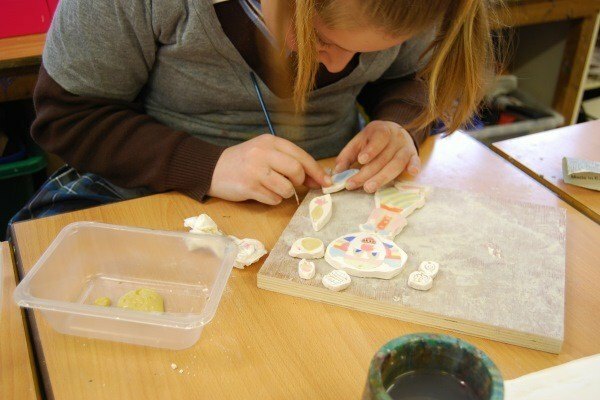 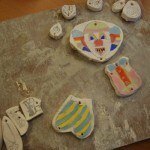 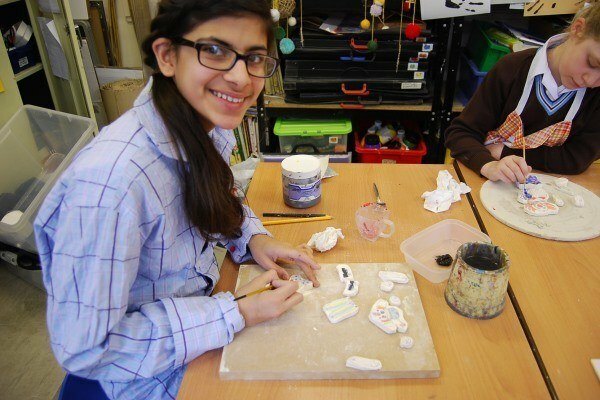 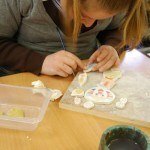 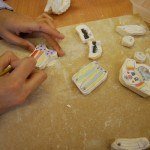 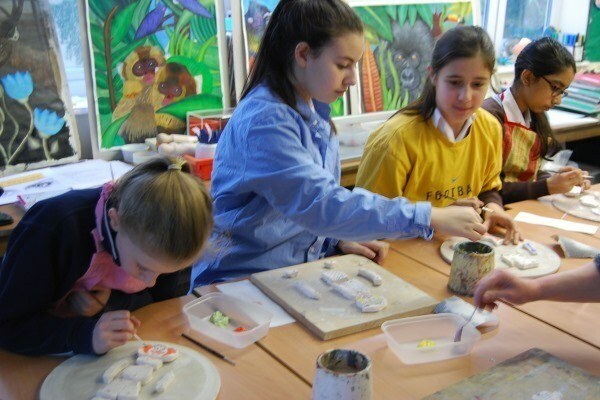 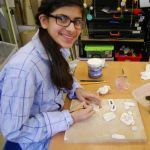 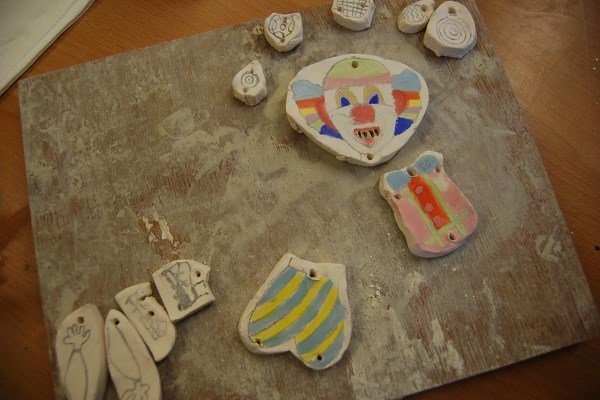 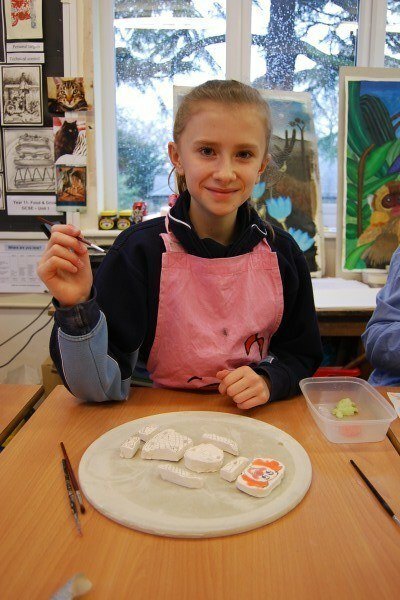 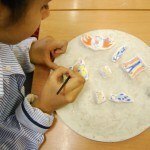 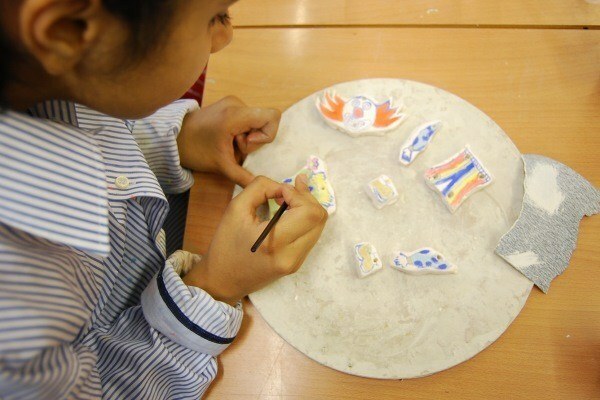 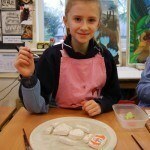 Pupils have used coloured underglazes to paint their clown mobiles. 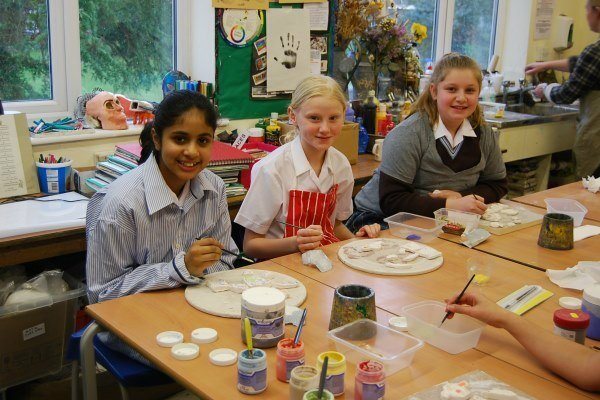 Well done girls, they are looking fabulous!